According to game director Kazuhisa Wada, in a post on the official Persona 4 Arena Blog, Persona 4 Arena’s story mode will be a huge part of the game and will last somewhere between 30 to 40 hours. 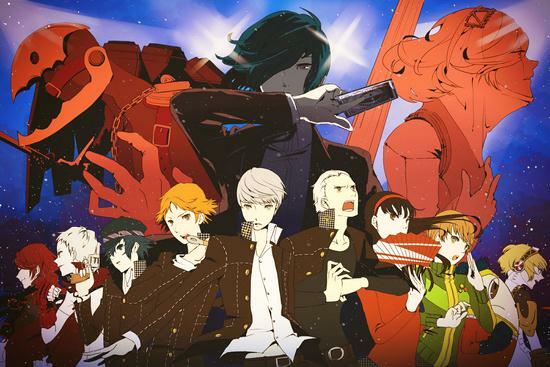 On top of that, the story is being written by the Persona Team themselves and will feature full voice acting. You can check out the Japanese trailer after the jump. I was a bit hesitant on whether I’d be picking up the game on release day, but after this piece of news I think I’m sold. The story will continue from where Persona 4 left off, and we’ll be seeing plenty of old faces from Persona 3 as well. Though the idea of Teddy and Mitsuru having a conversation still baffles me, I’m looking forward to seeing characters and story elements from both games truly come together. This entry was posted in Gaming News and tagged arc system works, Atlus, p4a, persona 4 arena, the ultimate in mayonaka arena on July 3, 2012 by Prota.